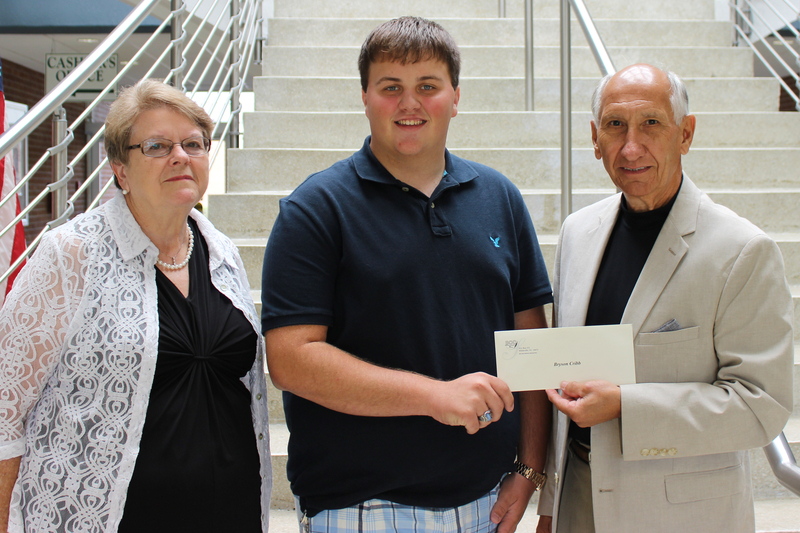 Bryson Cribb, is the 2015 recipient of the Jonathan O’Neill Cribb Scholarship. He is a graduate of Columbus Career and College Academy, which afforded him an Associate Degree from Southeastern Community College, as well. Currently enrolled in a summer anatomy class, Bryson will apply to the nursing program in the fall. The Cribb Scholarship, an award of $2,000, will help defray the cost of Bryson’s education at SCC. He is the son of Barry and Lynn Cribb. The Jonathan O’Neill Cribb Scholarship was established in 2004 by Larry and Patricia Cribb, both proud alumni of Southeastern Community College, in honor of their son. 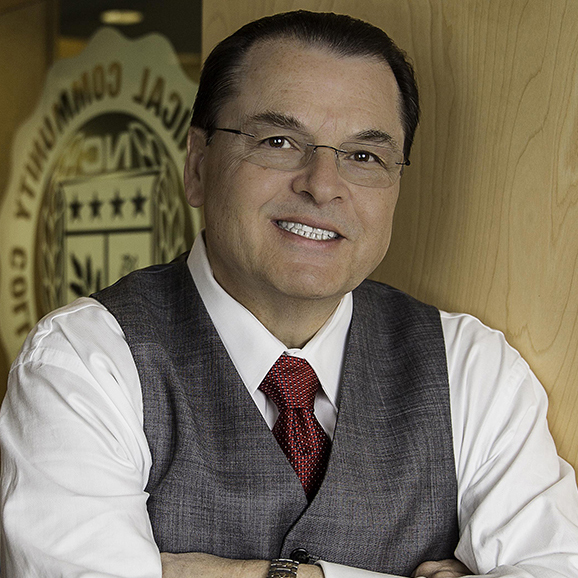 Larry enrolled immediately after his high school graduation in 1967 and Patricia earned two degrees at SCC. Graduating in 1971, she earned her first degree in Business Administration. Later when her career goals changed, she returned to SCC to enroll in the Associate Degree Nursing program and graduated in 1985. The couple makes their home in the Pleasant Plains Community where they raised a son, Jonathan O’Neill Cribb. They never forgot their positive experiences at SCC and the educational opportunities it offered them and their son. “We both remember the remarkable instructors, the student camaraderie, and the small classes that allowed us to be real individuals,” Larry remarked. Jonathan bravely lived with muscular dystrophy. He was a strong participant in college, church and community activities. He lost his battle with the disease in 2002 when he suffered a fatal heart attack at age 21. Jonathan was a freshman at SCC majoring in journalism and communications. His dream was to become a sports announcer. Larry remembered that Jonathan’s favorite instructor was English professor Bill Horchler. An assignment by Horchler to write an essay that would compare and contrast compelled Jonathan to write about the redwoods in California. His final paper received a grade of A-. 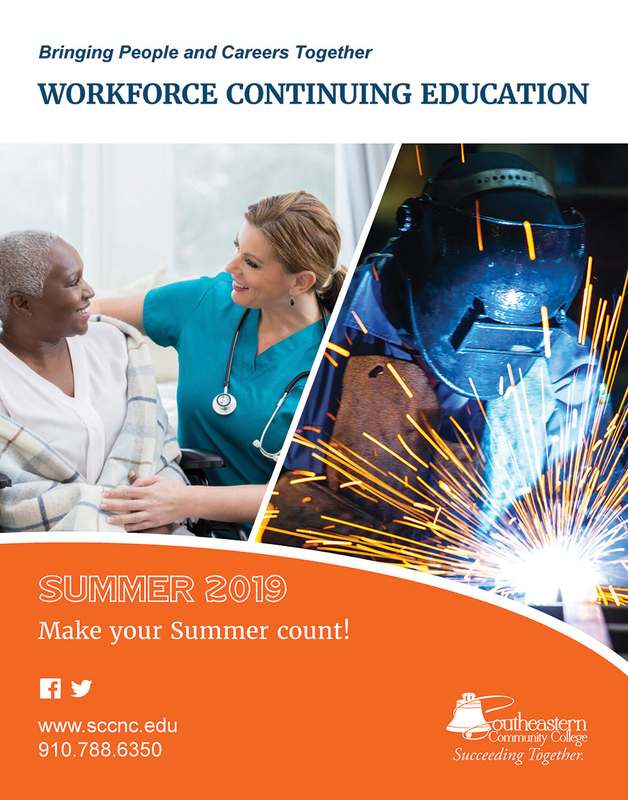 Larry is a 5th and 6th grade math and science teacher who retired from the Brunswick and Horry County systems and will be teaching part-time at Old Dock this fall. Patricia is retired as a home care specialist with Interim Healthcare. 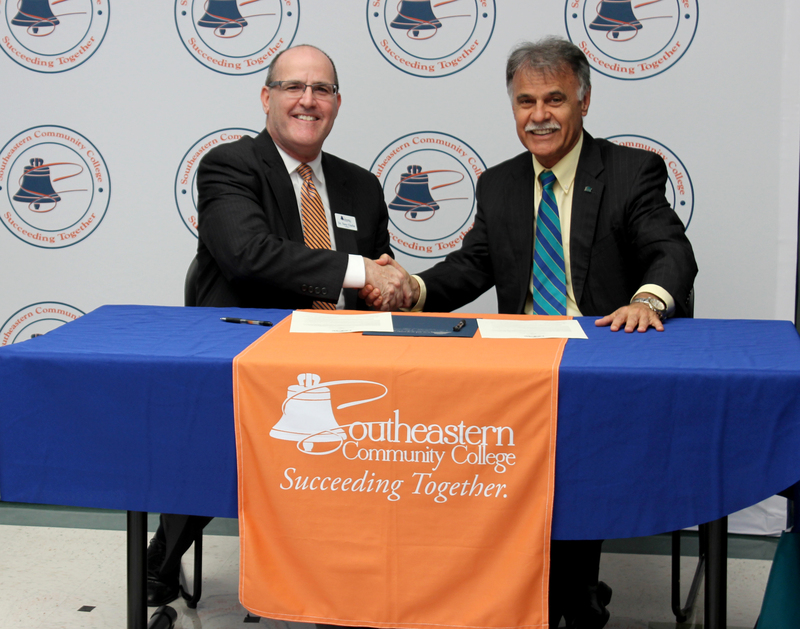 “We strongly encourage alumni of Southeastern Community College to support the Foundation and its scholarship program by making tax-deductible, financial contributions. Collectively, we can turn dreams into reality by providing educational opportunities to our local high school graduates,” Larry enthused. Scholarships are named through the SCC Foundation on either an annual or endowed basis. Donations by MasterCard and Visa are also accepted.